Ready for an eggs-citing show? It’s the “Birds” episode. Scientists believe that birds evolved from reptiles. Birds have backbones, and they lay eggs, but they’ve developed a unique feature that sets them apart from all other animals – feathers. Feathers are made of the same stuff human fingernails and hair are made from – a protein called keratin. Feathers, combined with lightweight bones, powerful wings and strong hearts let birds fly. A bird’s wings are connected to their chests by very powerful muscles. Birds use these big central muscles to flap their wings. Once moving, air flows over and under the wings, creating lift to keep the bird in the air. Bird bodies are streamlined, to help them glide through the sky. Some birds use their wings to swim underwater in search of food. Penguins use their wings like flippers to push themselves through the water. Birds have adapted to live all over the world. Some birds nest in trees, while others nest on the ground. Some birds live near water, some live near the icy North and South Poles, and others live in jungles. On the Galapagos Islands, there are many species of finches, each one with certain traits that help it survive in its part of the island. The differences in these finches led Charles Darwin to discover evolution. 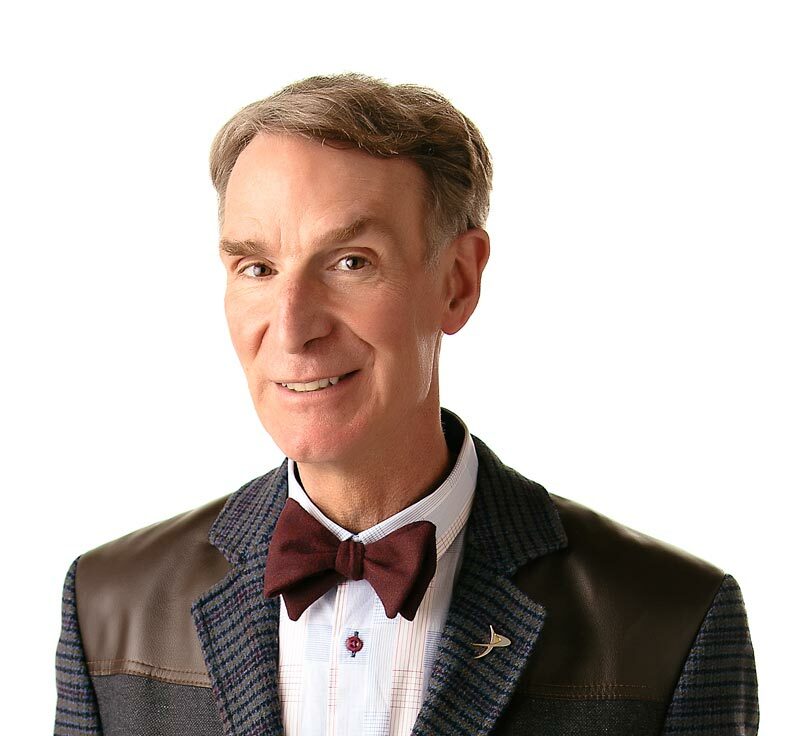 Get to know your feathered friends with Bill Nye the Science Guy. Birds are the only animals which have feathers. Birds use their wings to fly or swim. Birds have special ways of living all over the Earth. There are about 40 different muscles in a bird’s wing? Roadrunners run as fast as 40 kilometers (25 miles) per hour? Owls can turn their heads around 270 degrees – that’s three-quarters of the way around in either direction? “Nature Detective: Birds” by Anita Ganeri. Published by Franklin Watts, 1992. “National Audubon Society Field Guide to North American Birds” Published by Alfred A. Knopf, 1994.